The Oakley Color Block Camo polo allows you to challenge the course in comfort and style. 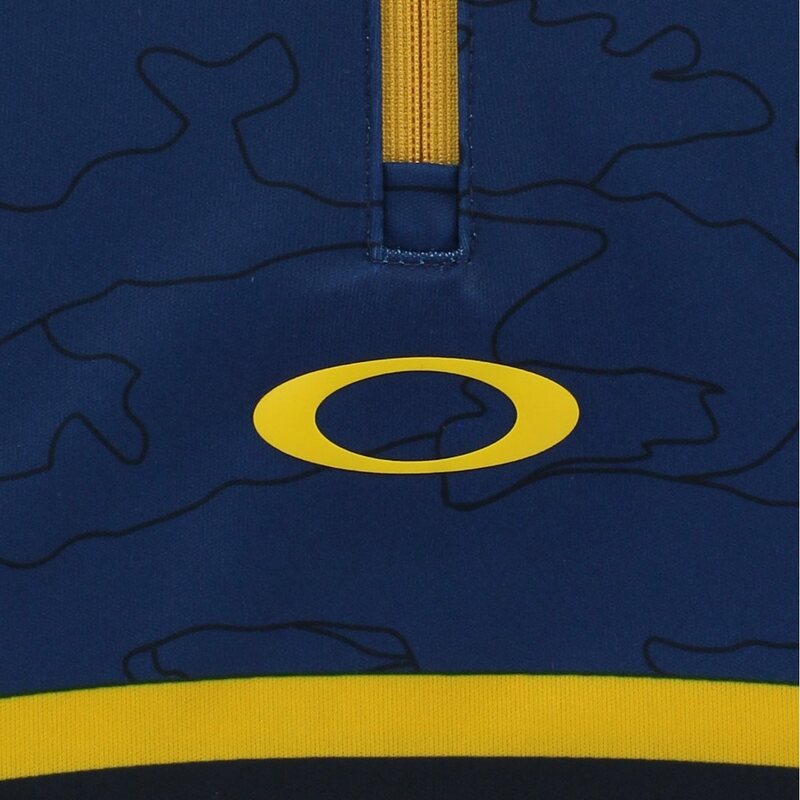 Design features include camo print at the top of the shirt with a solid bottom, contrast color trim across the chest and back, and a zip placket with the Oakley ellipse centered below. 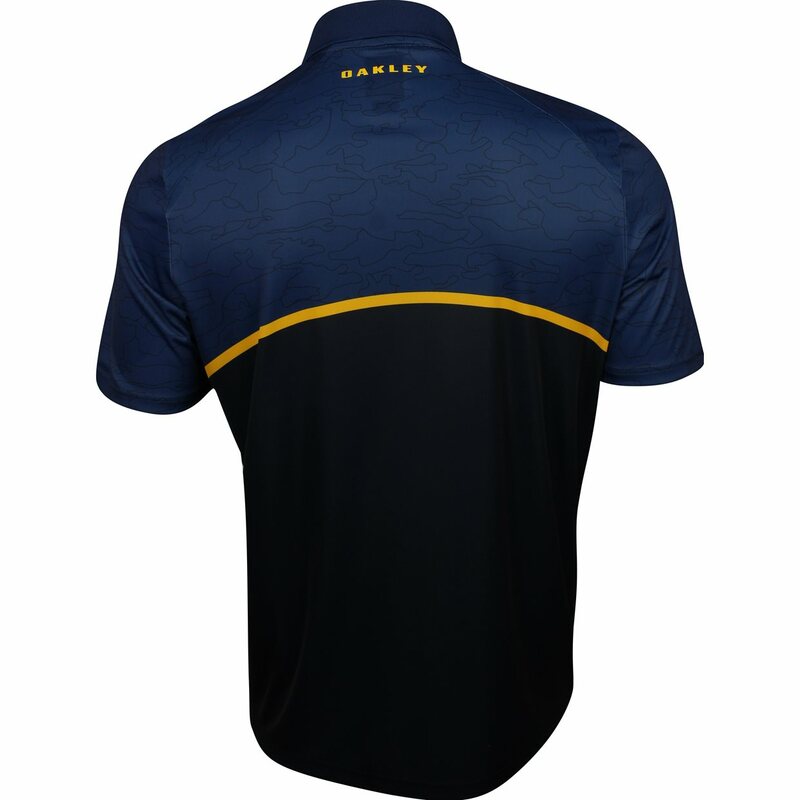 The polo is made with polyester fabric that is durable for machine washing and resistant to mildew and shrinking. 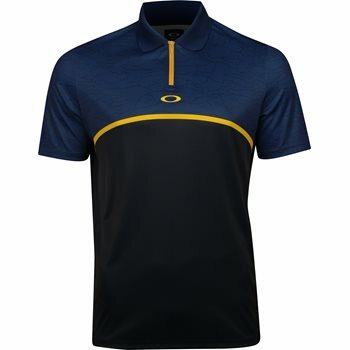 The fabric is also resistant to wrinkles so you can spend less time ironing and more time on the golf course. My husband loves this shirt. I chose a color he likes and the fit was accurate.